Tracker Software Products :: Knowledge Base :: Use the Editor View tab? I am not clear on what all of the options on the View tab do. Each option brings up their respective pane. By default, they are snapped to the left of the window, with a few exceptions. 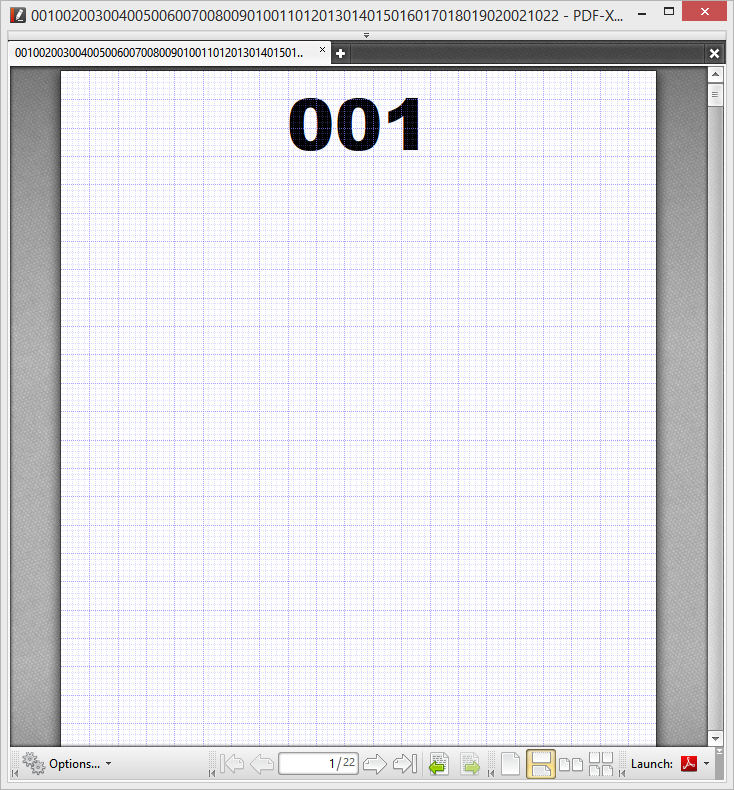 For some tips and tricks on using document panes, see here. Pan Zoom: Floating. More information on hot to use the pan zoom can be found here. Stamps Pallets: Floating. More information on how to use the stamps pallet here. Comment Styles Pallet: Floating. More information on how to use the comment styles pallet can be found here. Right to left page layout: This changes way pages shown side by side behave. It reverses the order in which the pages are read. 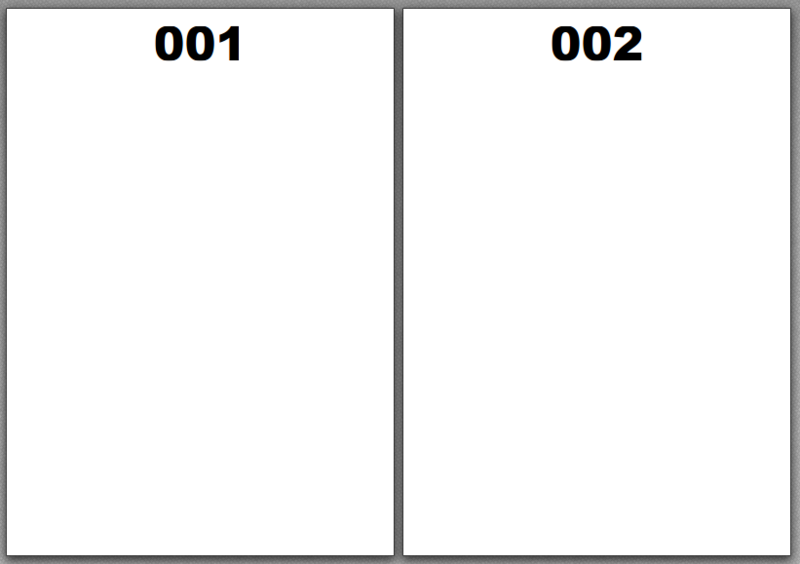 Standard layout: Displays documents From top to bottom. Notice the red lines in the rulers match the X and Y co-ordinance axis of the mouse pointer, regardless of the current tool. Guide: Guides can be placed anywhere across a document. These can be snapped to using the instructions found here. These options are used to view existing portfolios.